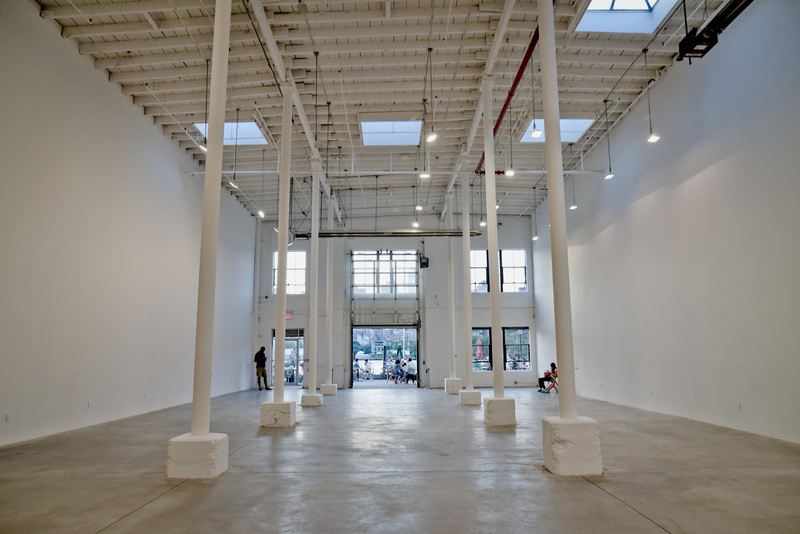 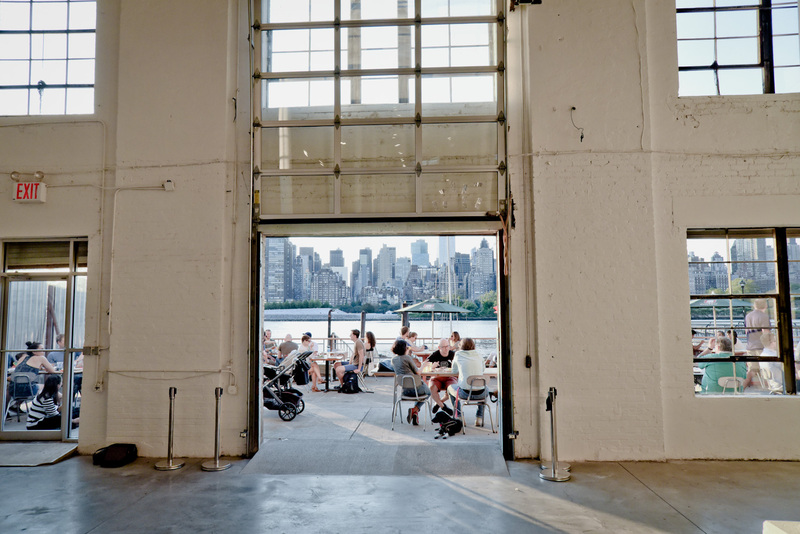 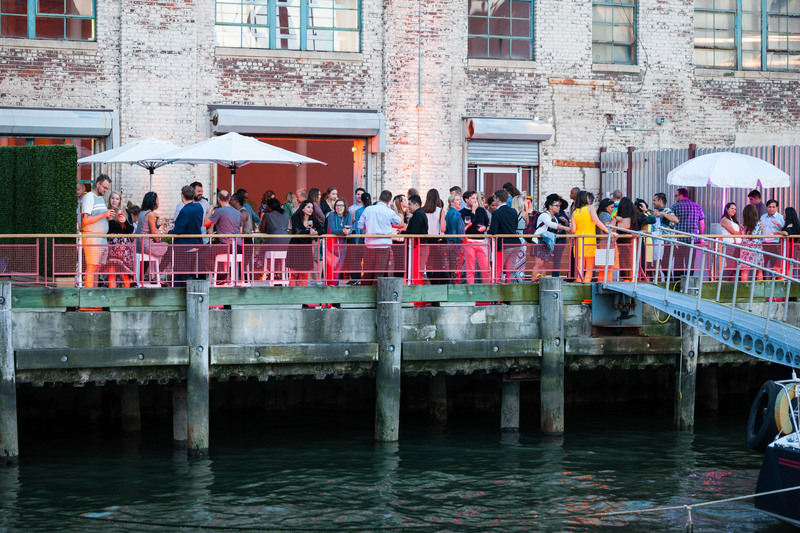 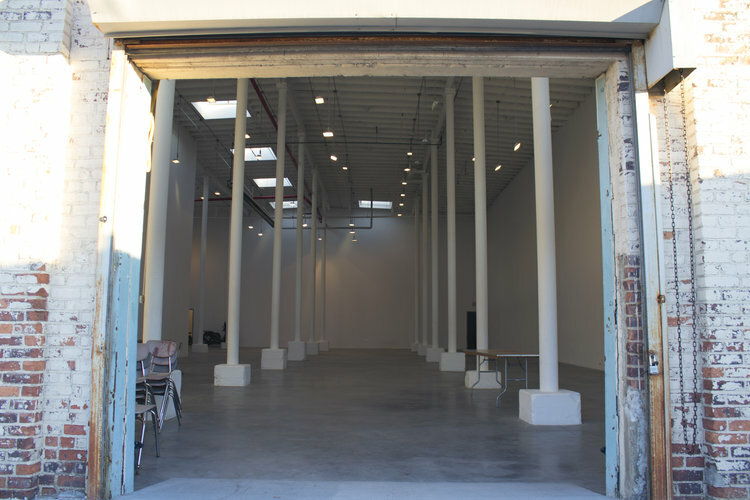 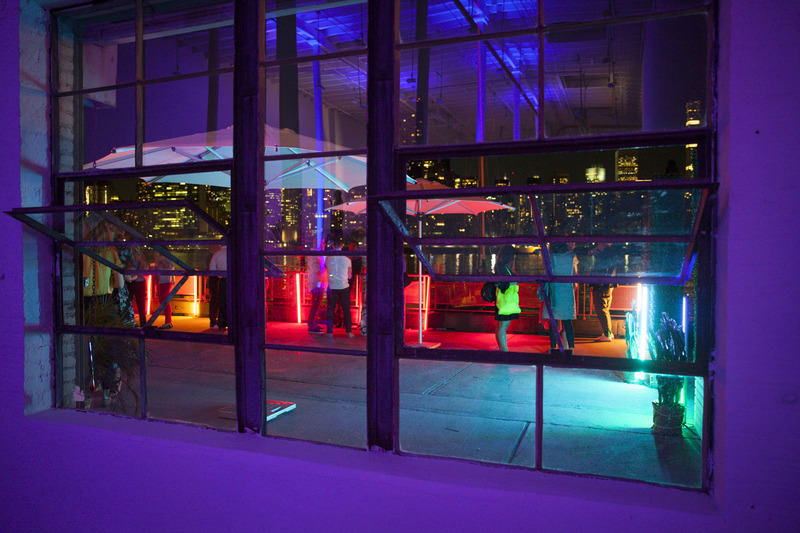 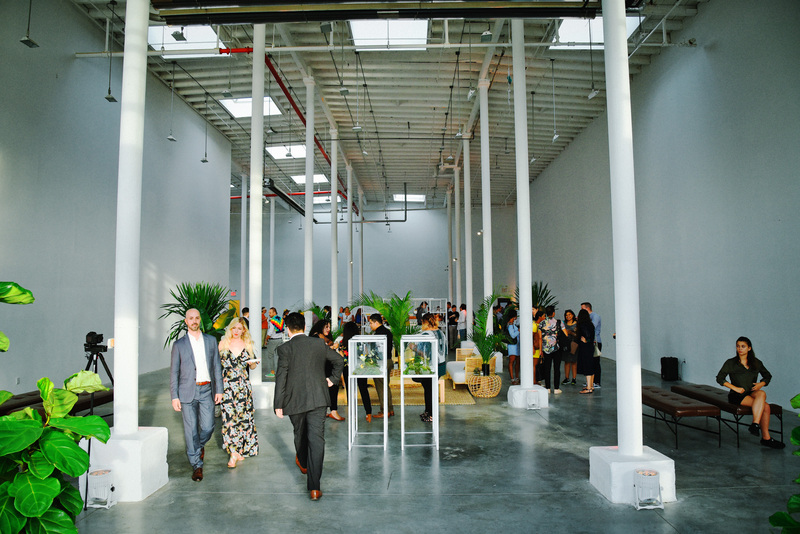 Sound River Studios is a spacious warehouse / gallery space on the Long Island City waterfront. 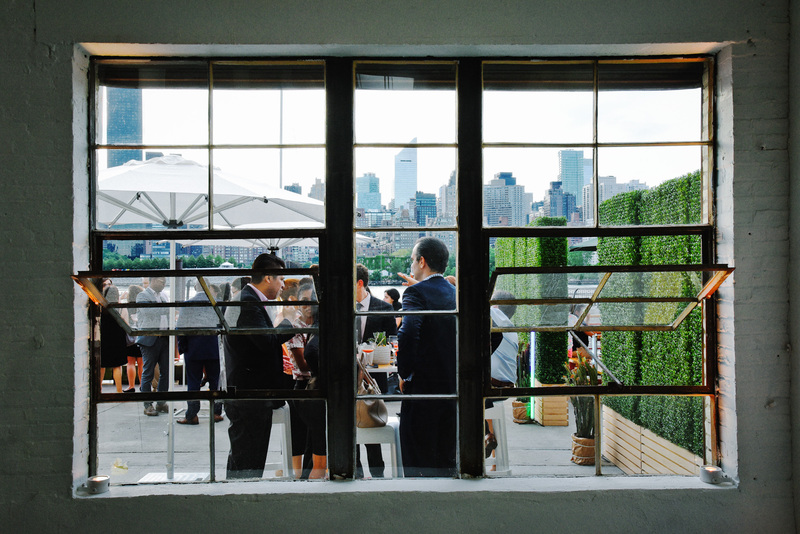 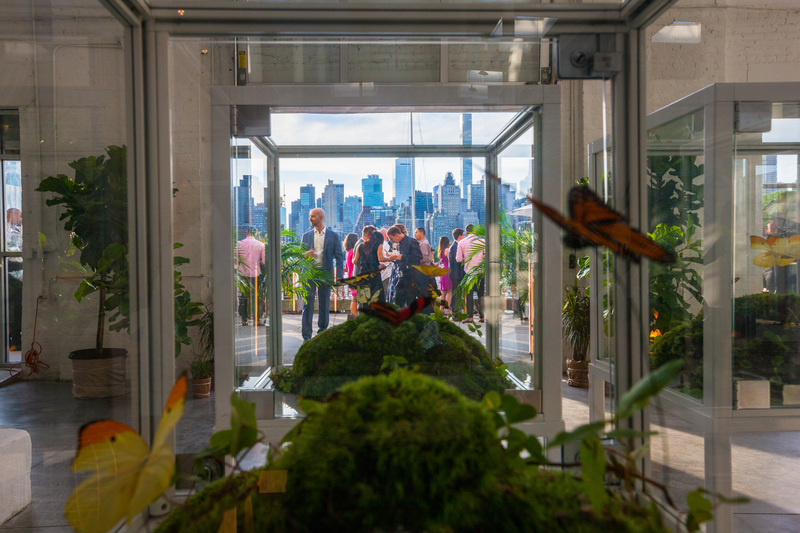 The stunning views of the East River and Manhattan skyline from this 5500+ square-foot, 30-foot high, year-round event space make it ideal for corporate functions, networking events, weddings and other social gatherings, film and photo shoots, art exhibitions and fashion events. 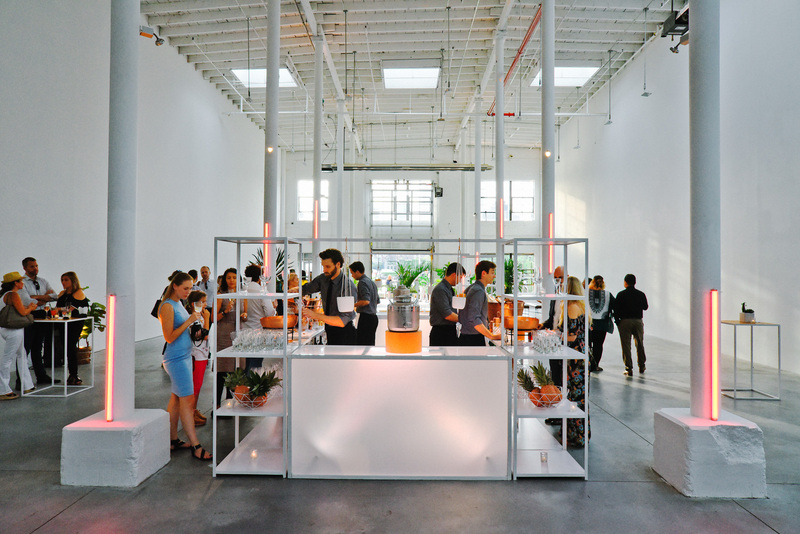 You're welcome to hire the vendors of your choice for food & beverage, lighting & sound, rentals, etc. 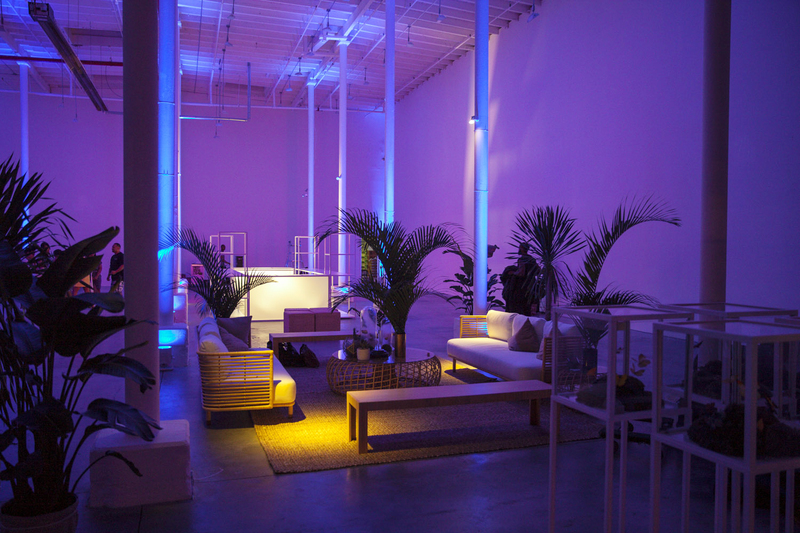 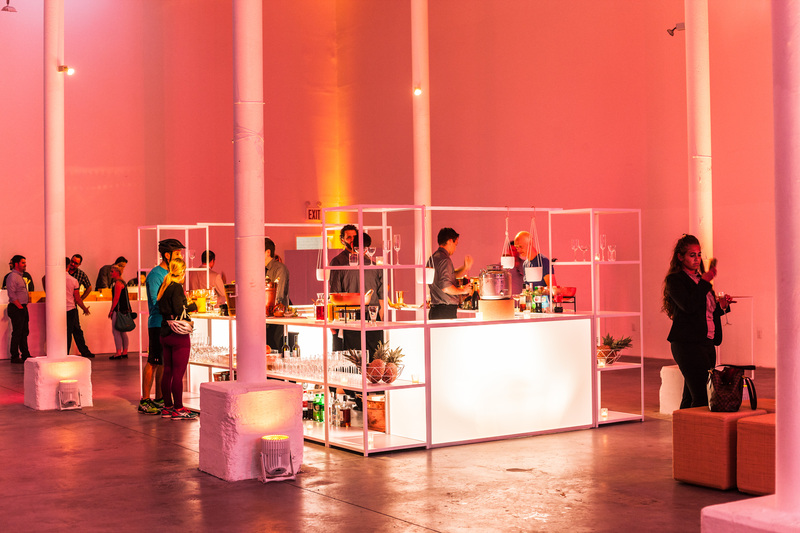 The venue rents to one client per day for events, 9am-3am to allow vendors time for setup & breakdown. 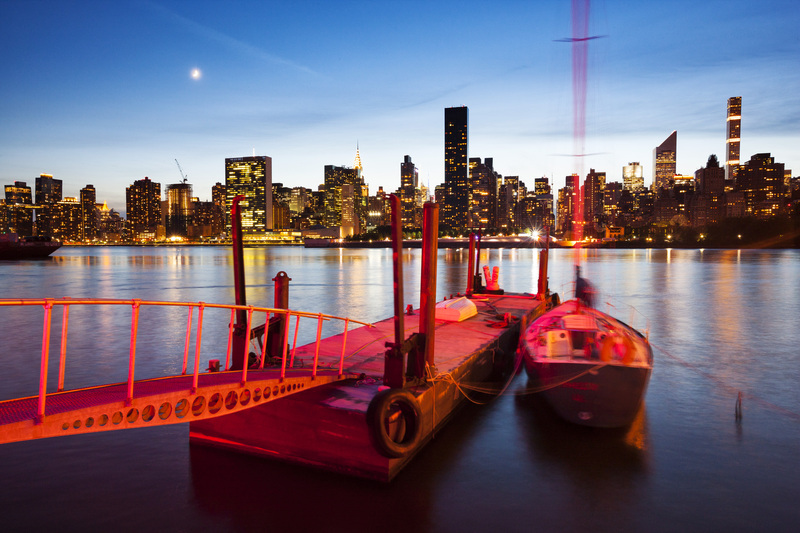 Day rates range from $9K-$15K depending on the day and date.